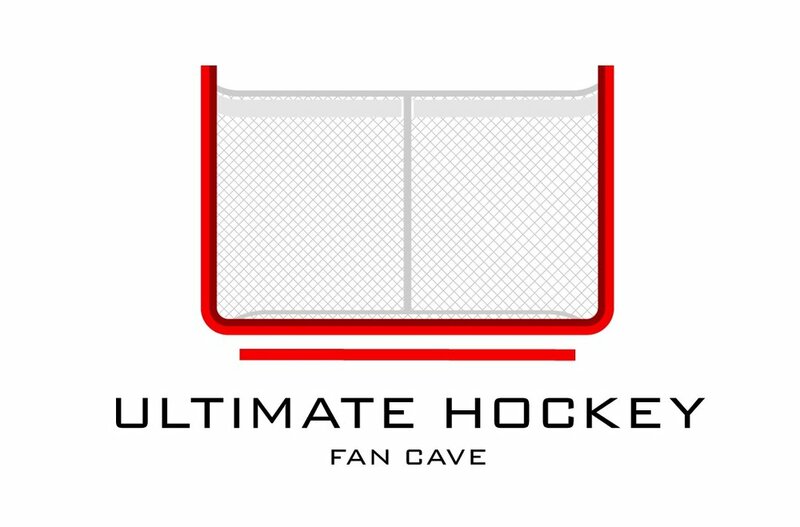 World's First Tabletop Hockey League. Everything the NHL does, we will be doing on the world's largest tabletop hockey game. Sponsorship opportunities are available and filling up quick!